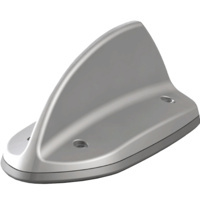 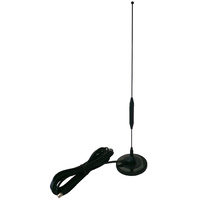 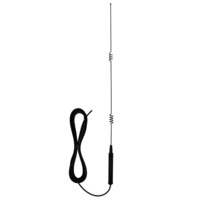 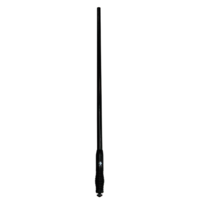 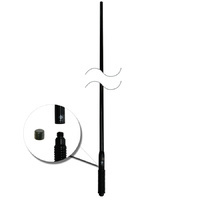 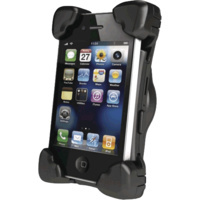 The evolution continues with the release of the CDR7100 Series 4G LTE cellular mobile antenna. 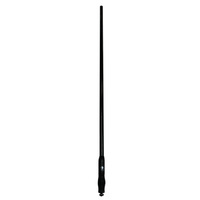 The CDR7194 provides an impressive 5.5dBi gain on lower bands such as 3G, Next-G, and 4GX, as well as a modest 4.5dBi gain on regular 4G bands. 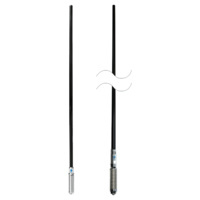 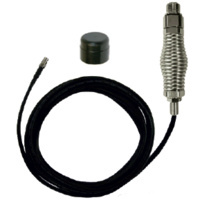 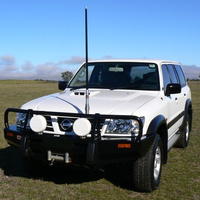 Please contact us If you would like a shorter length of cable, or a different connector and we will customise this antenna for you.